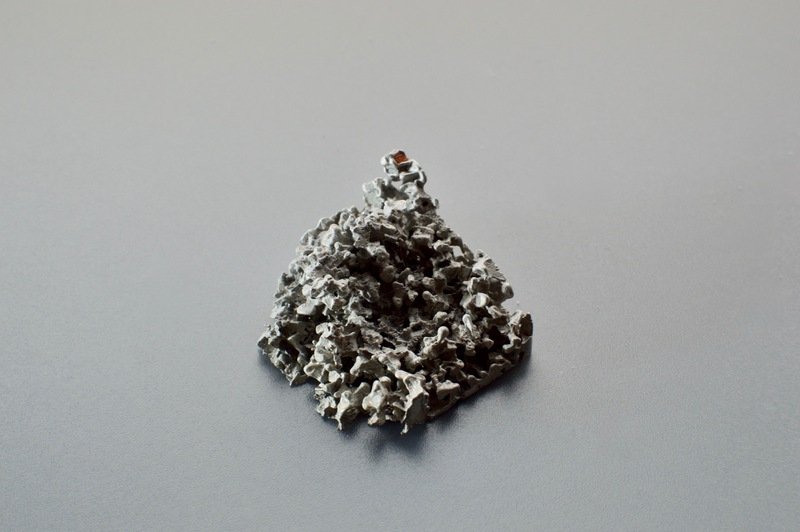 Next to creating usable objects I really like to experiment with materials. 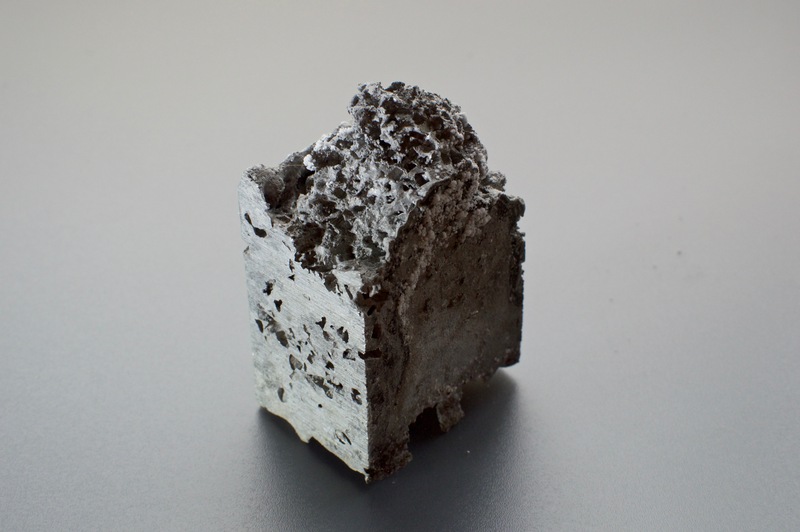 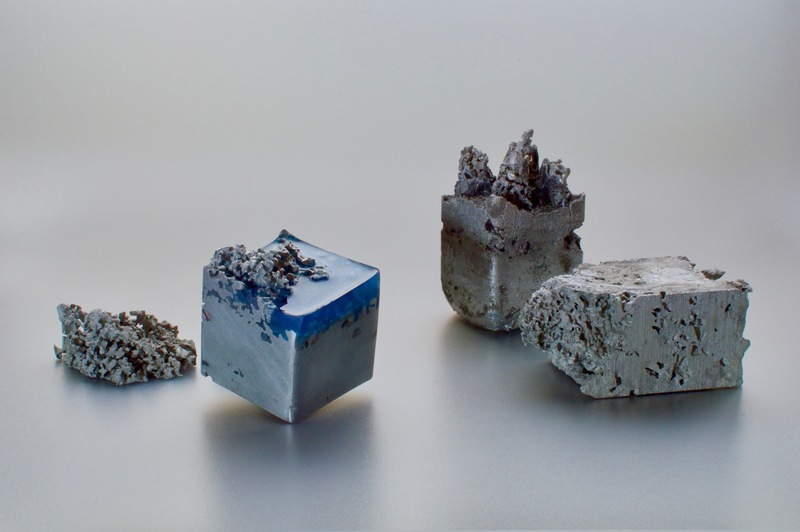 I started a project where I experimented with salt grains and aluminum to create a foam like aluminum structure after washing out the salt grains. 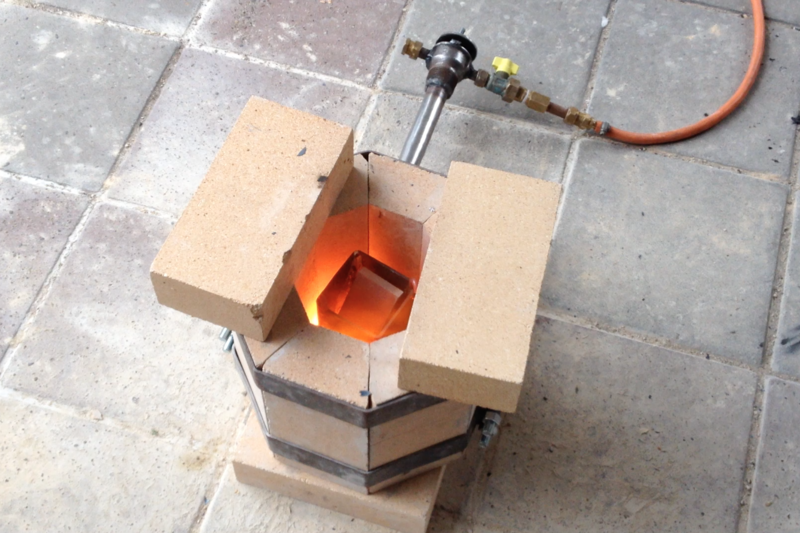 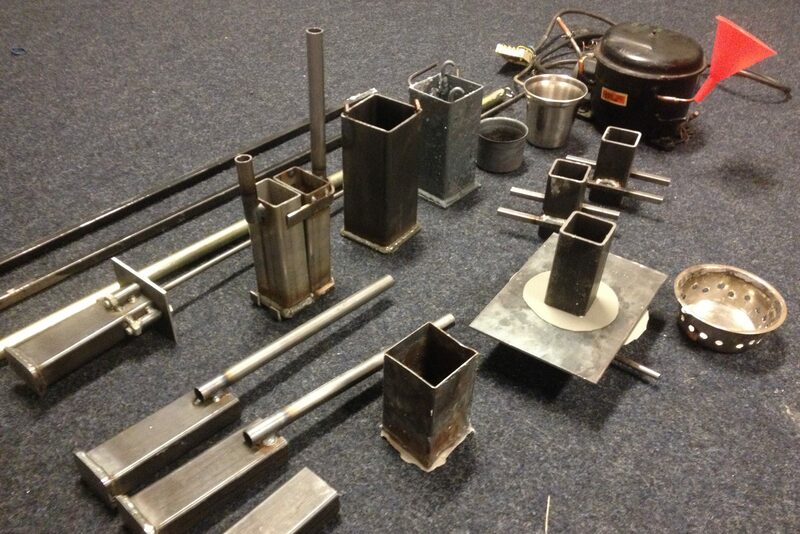 I build all the equipment to execute those experiments including a decent melting oven, a vacuum casting setup and a series of melting, casting and mixing pots.